Did Meri and Mariah manage to find some common ground? That was put to the test on Sister Wives Season 11 Episode 7 when a trip to a mountain resort resulted in a huge argument between the mother and daughter. Later, Mariah opened up to her family about a secret she had been keeping from them for quite some time, but what was it? 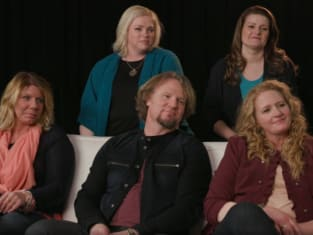 Use the video above to watch Sister Wives online to get caught up on the latest drama for the characters on this hit TLC reality series.